How to Backup and Restore Network Shares in Windows 10? 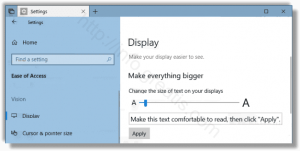 How to Change Text Size in Windows 10? 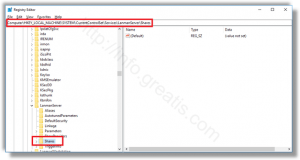 How to Change Drive Label and Rename Drive in Windows 10? 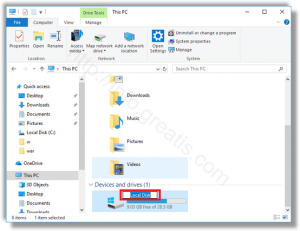 How to Share File or Folder in Windows 10? 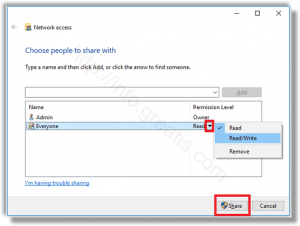 Here is How to Share File or Folder in Windows 10? 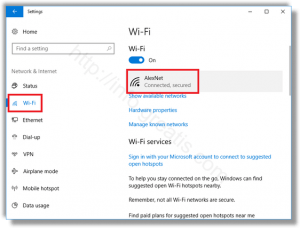 How to Find MAC Address in Windows 10? 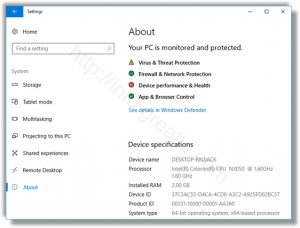 How to See System Information in Windows 10? 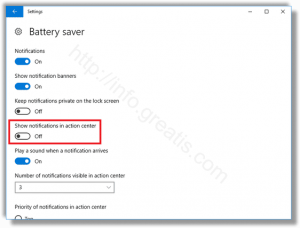 How to Disable Action Center Notifications in Windows 10? 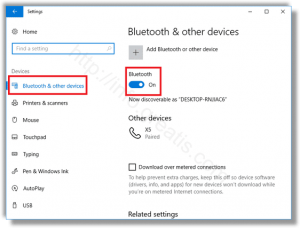 How to Disable Bluetooth in Windows 10? 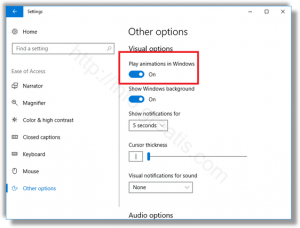 How to Disable Animations in Windows 10?